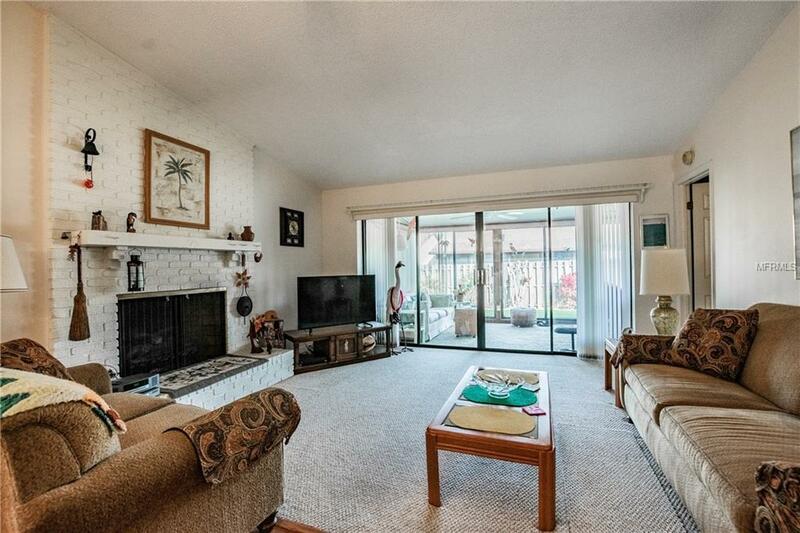 Quaint 2 bedroom 2 bathroom home in very active Cypress Landing Community. 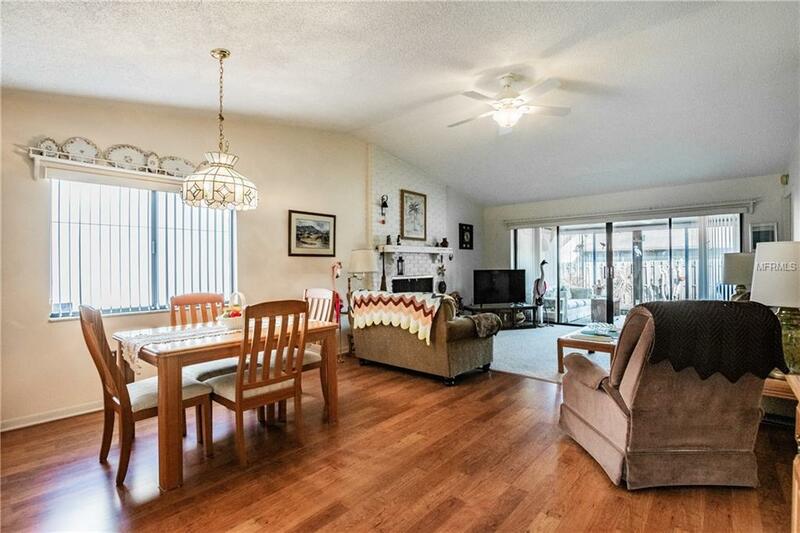 From the foyer walk into a huge open living space for dinning, entertaining and living with a gas fireplace. The kitchen has tinted windows all on one side of the room for tons of natural light. Inside laundry with built ins and storage. Both bedrooms have large closets and there's more storage in the hallway. 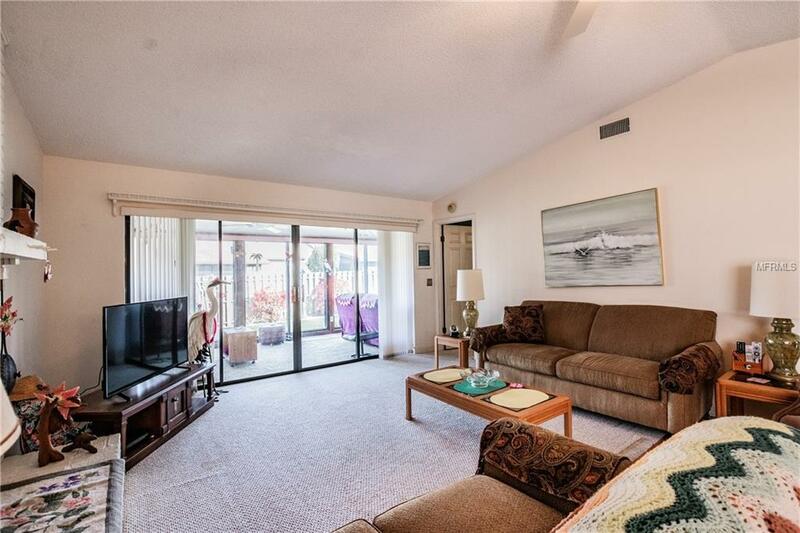 HUGE screened lenai is fully air conditioned and has sliding doors into the master bedroom. Enjoy the HEATED pool, tennis courts, boat dock with access to Lake Dexter. Community also has pickle ball, shuffle board, and a clubhouse to enjoy year round. 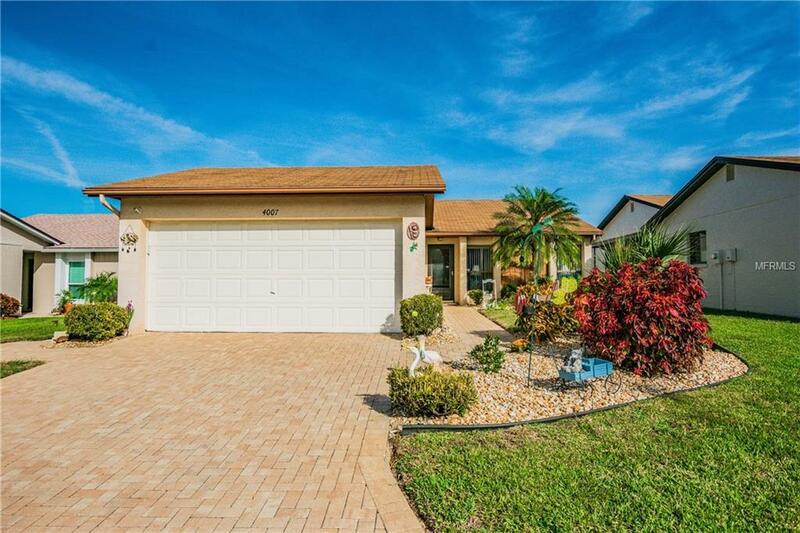 This home is perfect for a vacation home, rental, or full time home in South East side of Winter Haven.